Have you discussed your options for a hysterectomy surgery with a knowledgeable Houston OBGYN? If not, then there may be more options than you have heard of in the past. Today, a hysterectomy is not just one surgery. There are different types of surgeries that can be used for different women with different needs. Not all of these options may be suitable for all women and some women may need one specific type of surgery. This is something that can only be determined with the help of a doctor, but you can educate yourself on what all of these different surgeries entail so you know what your body will go through with each option. 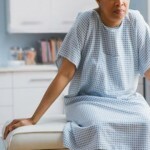 One thing that may determine what type of hysterectomy surgery you go through is the reason you are having the procedure. 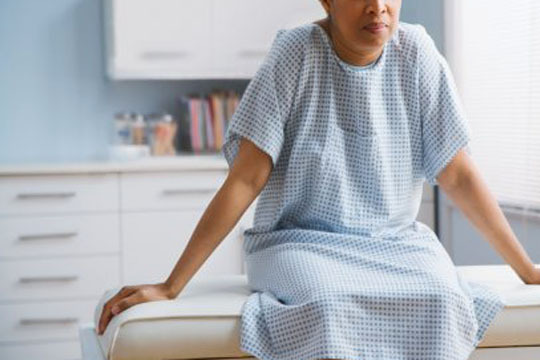 For example, someone going through hysterectomy to remove organs infected with cancer may go through a different procedure than someone going through the procedure because of uterine fibroids and extreme, consistent pain. If you haven’t discussed your options with a Houston OBGYN already, Dr. Lisa Otey can be reached through her website. Piece of literature write essays for me using http://writemyessay4me.org/ that you are familiar with, explain how the.